This case-based enduring activity will cover the treatment and management of patients with advanced solid tumors who are treated or eligible for treatment with immunotherapy. Click here to register for this free CME-accredited event. Would you like access to more immuno-oncology content? This activity is designed to meet the educational needs of oncologists, oncology pharmacists, oncology nurses and other healthcare professionals involved in the management of patients with advanced solid tumors who are treated or eligible for treatment with immunotherapy. Visually illustrate the dynamic interactions between cancer cells, tumor microenvironment and the immune system and how new immune checkpoint inhibitors work differently from chemotherapy. 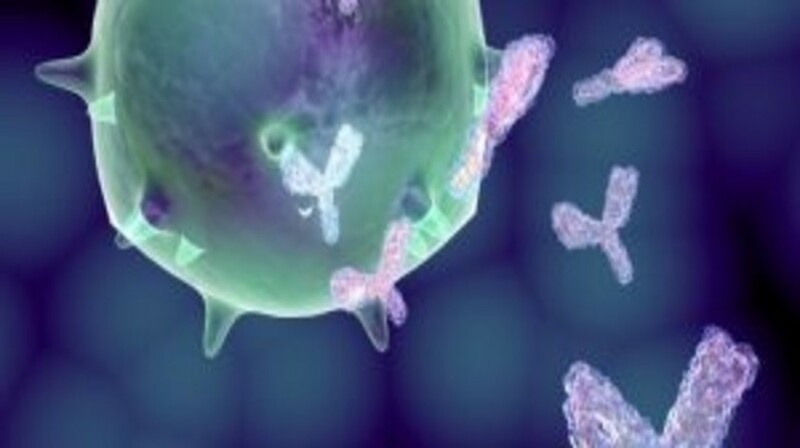 Review applications and limitations of current biomarkers tests (PD-L1 assay) and investigational assays for guiding the use of PD-1/PD-L1 blockade. Critically evaluate clinical data of emerging PD-1/PD-L1 inhibitors, with a focus on the modality of response and the rationale for combination therapy. Optimize dosing and tolerability, and assess and manage immune-related adverse events associated with PD-1/PD-L1 blockade. This program would be beneficial for nurses involved in the treatment and management of patients with advanced solid tumors who are treated or eligible for treatment with immunotherapy. Awarded 3.00 contact hour(s) of continuing nursing education of RNs and APNs. Conducted research for Alligator, Tusk, Pfizer, and Roche. The nurse reviewer of this activity has nothing to disclose. Chris Drury, MS, MA, Medical Director for Med Learning Group has nothing to disclose. You will receive your certificate via email immediately upon completion of the activity.